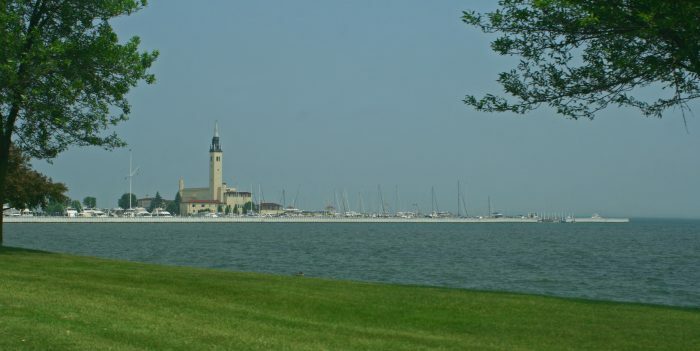 Grosse Pointe is an affluent coastal community on Lake St. Clair, about 8 miles east of downtown. There are incredible homes along Lakeshore Rd., and in the residential streets inland. This makes for a great destination run. 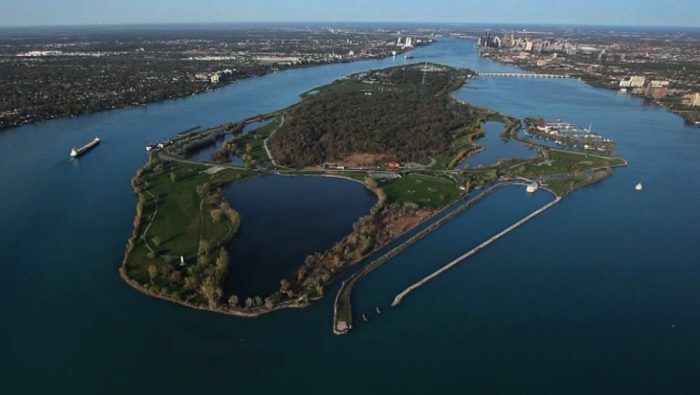 We recommend the flat ~3.6 mile stretch along Lakeshore Rd., between the War Memorial and the Grosse Pointe Yacht Club. 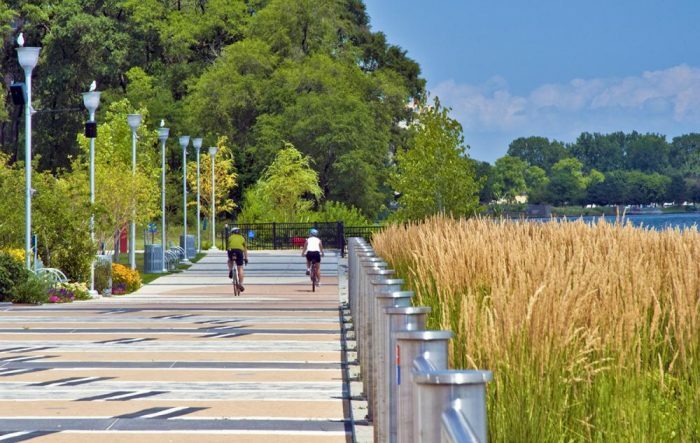 There’s a sidewalk, water views the whole way, fabulous homes, Pier Park, and the Edsel & Eleanor Ford Home. If you’d like to tour some of the residential streets, we recommend Windmill Drive Pointe (along river, mansion), Provencal Rd. (runs along the Country Club), and Kerchavel Rd., which runs through the trendy “hill” area to the ‘village’, which is about 1.5 miles from the War Memorial.